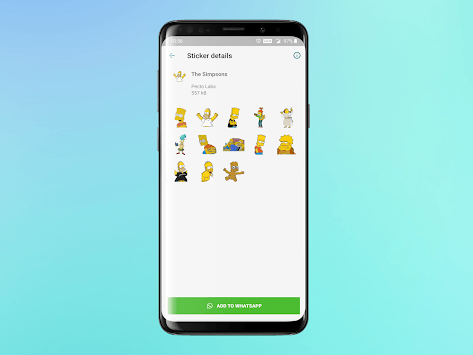 Stickers have finally arrived on WhatsApp! 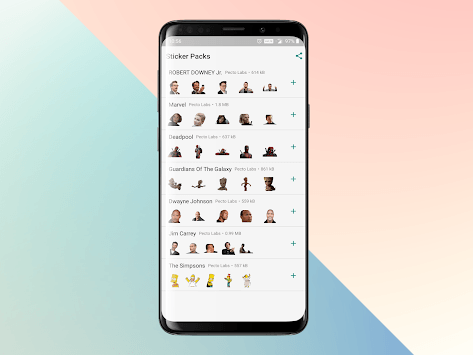 We bring you the world's best WhatsApp sticker application with which you can share sticker packs with your WhatsApp friends. We offer you assorted stickers packs so you can choose the one you like best. 9. Jim Carrey and many more to come...!!! brought from our store house directly to your mobile devices. 4. 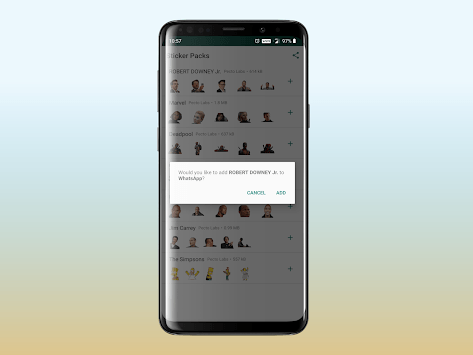 Open your whatsapp and find them in your chat stickers options. Note - This app doesn't contain any ads or any revenue making tricks. Disclaimer- We do not steal user data in any way. All user rights, data and privacy is secured.